Let's get this out of the way. Not everyone is going to go to Harvard or Princeton or Yale or Columbia. I can remember my junior year when we had to talk about where we wanted to go school in my AP Lang class. So many of my classmates wanted to go to really, really nice schools, and it's not like these kids were dumb. Four of the top seven kids were in my AP class, and half of the kids in my class were junior marshals. Do you know what ended up happening? Most of them ended up going to UGA or Georgia Tech, which aren't bad schools, but they aren't the schools most of them dreamed of going to when they were younger or even as juniors. Not everyone gets into those high prestigious school. There's a reason those schools have a less than 7% acceptance rate. My high school was really competitive. Everyone needed to be the best, and if you weren't taking rigorous classes, then what were you doing? The brightest of the bunch were praised as being the best, and the pressure around being one of those kids is rough. I felt it even though I did my best to ignore the insanity that came with my school. It was almost expected that some people were going to go to an Ivy League-esque school. They were times where I felt like I wasn't making the right decision because I was going to a large state school rather than a small private school even though I probably could have gotten into a more highly regarded school. 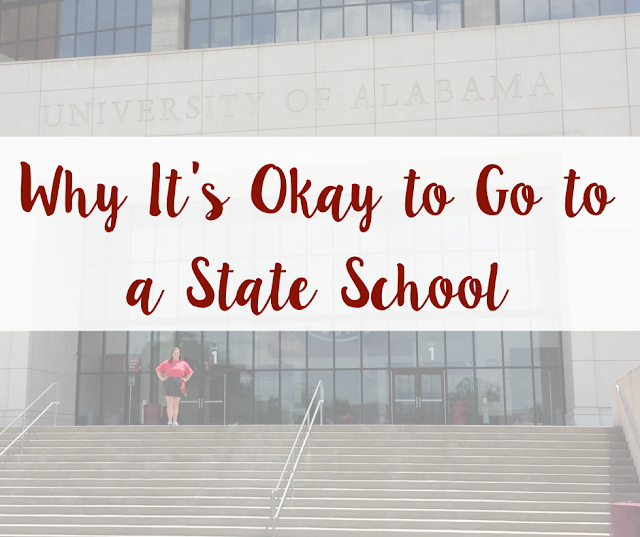 I talked about my college decision here, but since I was a freshman, I have always wanted to go to a state school with the exception of looking at my dad's alma mater. I wanted that big school feel in a college town. I wanted to spend my Saturdays watching football and tailgating. I wanted a school with big Greek life. I wanted great academics, but I also didn't want to go somewhere that was super academically competitive because I had just spent four years dealing with that. That's the reason I didn't like Vanderbilt. State schools offered me all that and more, and that's why I only applied to Alabama, Clemson, UGA, and Kentucky. There were times where I wondered if I had applied to other more "prestigious" and gotten in, would I have gone? I mean, at the end of the day, probably not, but sometimes I doubted how smart I was because I was going to a state school. While my criticism was mostly in my head, one of my roommates actually dealt with people telling her that she wasn't making the right choice by going to Alabama, which first of all is super rude. Don't tell people they are making the wrong decision when it comes to college. They told her that she was too smart to go to a school like Alabama. I mean, what a backhanded compliment. I talked to her about it, and basically told her that we were going to have more fun at Alabama with all our national championships, but hearing her talk about that experience made me think. Why do other people care where you are going to school? 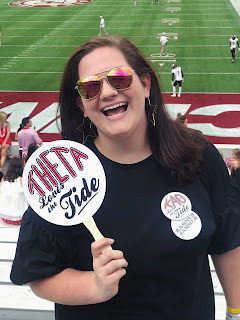 I would never once look at my friends who are going to Georgia College, Georgia Southern, or Georgia State, which are not as well-know as other schools in Georgia, and ridicule them for their choices. My brother used to always tell me that it doesn't matter where you are but what you are doing there. My parents went to two completely different schools. My dad went to a private school up north, and my mom went to a state school in Georgia, but they ended up working at the exact same place. 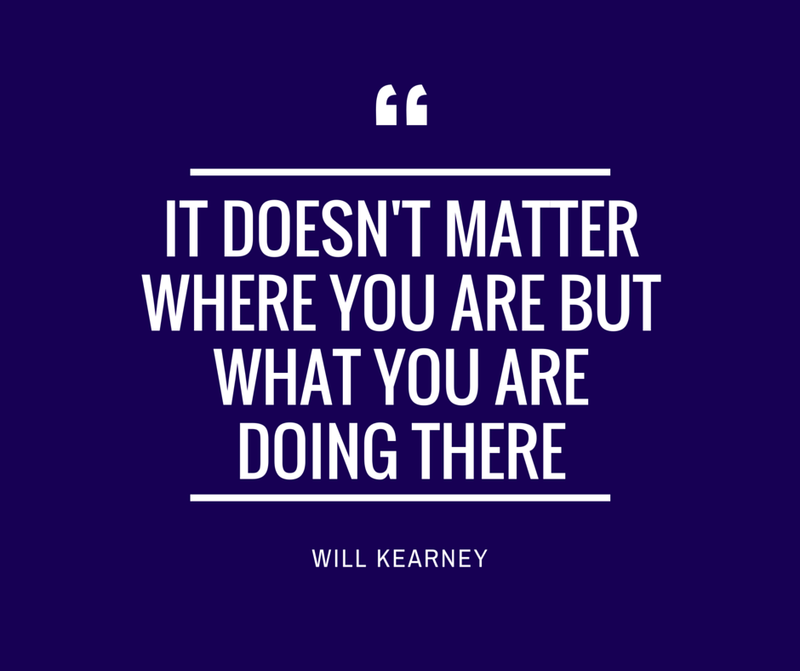 When you are making your college decision, the only thing you need to be thinking about is what is best for you. Don't let what other people think influence how you are going to spend the next four years. Go to a big instate school. Go to a small private liberal arts college. Go to the school that's in between. Wherever you go, make sure it is your choice and not anybody else's. It's okay to go to private school, but it's also okay to go to a state school. So if you are a senior and you're getting ready to apply to college, please don't let what other people say get into your head. On Monday, I will be sharing my Do's and Don't's of applying to college.